Ellen DeGeneres’ selfie, in which she corralled a pantheon of Hollywood A-Listers to pose for a photo, is the most retweeted tweet so far. At 3.3 million, it will may hold that title for a while yet and combines the fascination with celebrity culture with the modern fad of taking selfies. A valid reason they call it the club sandwich could be if you can fit your mouth round it you must be in some kinda club ?? The most mentioned person on Twitter is Justin Bieber, the Canadian pop star, who has been tweeted nearly a billion times (943 million and counting). 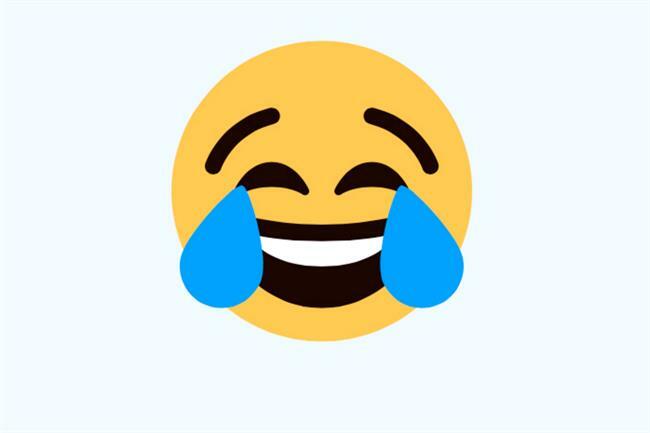 The most tweeted emoji is affectionately called "tears of joy" and has been used 14.5 billion times. Expressing extreme emotion is very Twitterific. The most geo-tagged city is Sao Paulo, with 638 million tags. 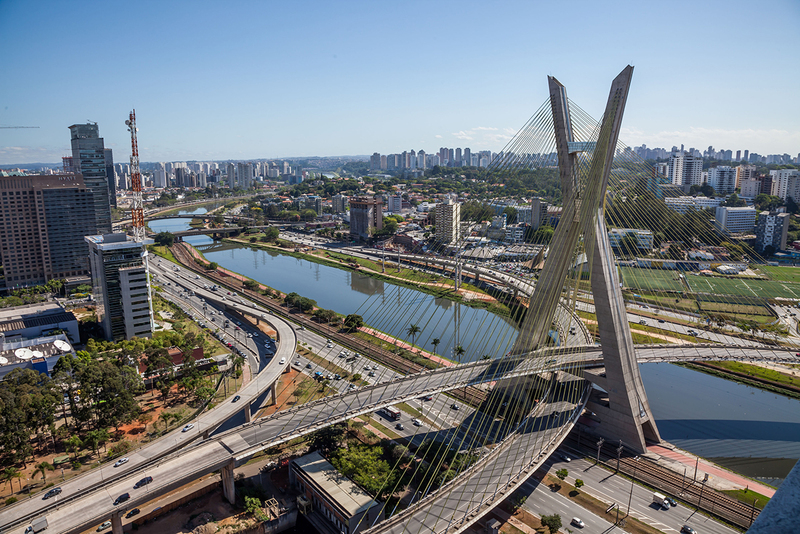 The southeast Brazilian city is one of the world’s most populous cities, with well over 11 million people. 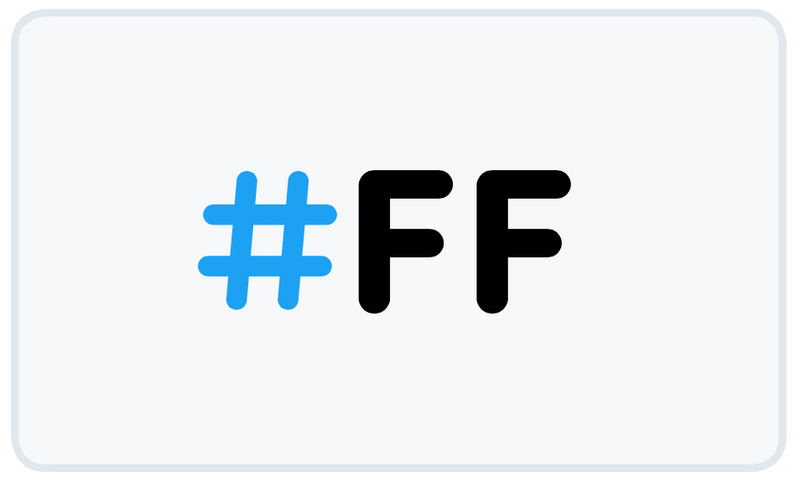 The most tweeted hashtag tradition is #FF, which means "Follow Friday" and is where users encourage each other to follow people, either because they are new to Twitter or have done something worthy of popularity. There are 250 billion tweets that have been liked in the last 10 years. 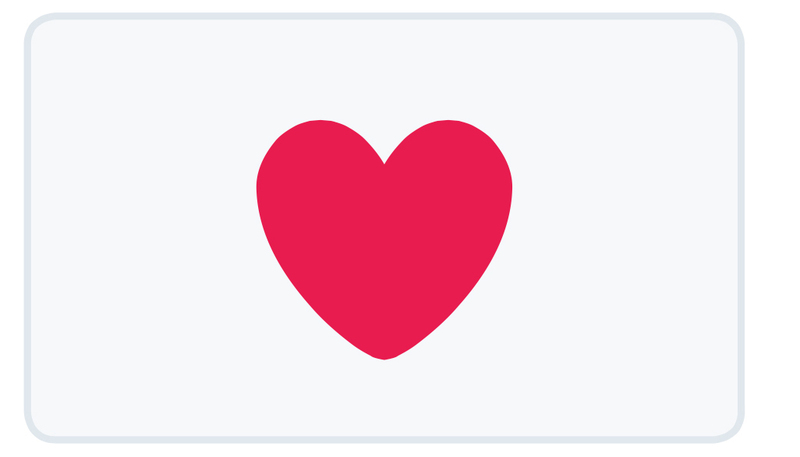 It remains to be seen whether Twitter will follow Facebook and look to expand into "dislike" or "love" options for users. The 2014 World Cup Final, the biggest sporting event in the world, garnered the most tweets per minute. There were a staggering 618,725 tweets within a single minute at one point – or 10,312 tweets per second. It only took Caitlyn Jenner four hours and three minutes to reach one million followers on Twitter, the fastest person to achieve that milestone. In April 2015, the former decathlete known as Bruce Jenner came out as a trans woman, and explained she had struggled with her gender since her youth. 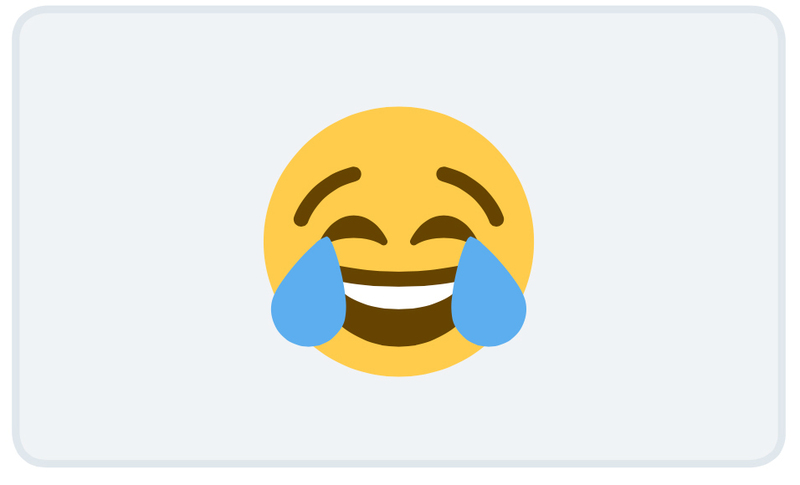 The word "love" has been mentioned on Twitter 34.8 billion times. This article first appeared on campaignmlive.co.uk.